Most burglars will spend between 8 to 12 minutes inside the home, with the aim of entering and exiting with a large volume of items in the shortest amount of time. Discreetly storing valuables in unexpected locations around the house can prevent you losing something of personal value, however careful consideration must be taken to choose the best places. Many places people feel valuables can be safely hidden have become extremely common and predictable, for this reason, when it comes to determining where to hide your valuables, be sure to steer clear of the following locations. The bedroom is often one of the first places a burglar will go to find your items of value, for this reason, hiding jewelry, cash and other expensive items in a drawer under your socks is one of the worst places. Many people are under the impression a burglar will be deterred by messy drawers, however, it is important to remember drawers are easy to remove and burglars won’t think twice before invading your privacy. Hiding valuables in the refrigerator or freezer has become increasingly common. It is a tactic that has featured in many movies, therefore the chances of a burglar rummaging through your frozen food is in fact very high. Burglars often look through the refrigerator looking for prescription medication, which they can sell on later. People often wrap their valuables in foil or store them in food packaging inside the fridge, however, burglars are smarter than you think and know these tricks very well. Years ago hiding your valuables in a child’s bedroom would have been a brilliant idea, however, these days kids bedrooms are highly targeted in burglaries. Today children possess many high-value gadgets, including TV’s, tablets, game consoles and many more. More than often, children will leave electronics and expensive items laying out in the open, therefore a burglar will have no objections digging a little deeper to find your stashed valuables. This is one of the first places burglars look for valuables as it is very predictable. Many believe this is a safe place as it is unreachable when you are sleeping, however, it is important to remember burglars usually enter the house when no one is home. Hiding your valuables can be frustrating as burglars are cruel but clever. Most of the unexpected hiding spots have been exposed in movies and TV shows, making them predictable places targeted by burglars. The best solution to hiding your valuables at home is to invest in a top quality safe that will be bolted down to the ground. 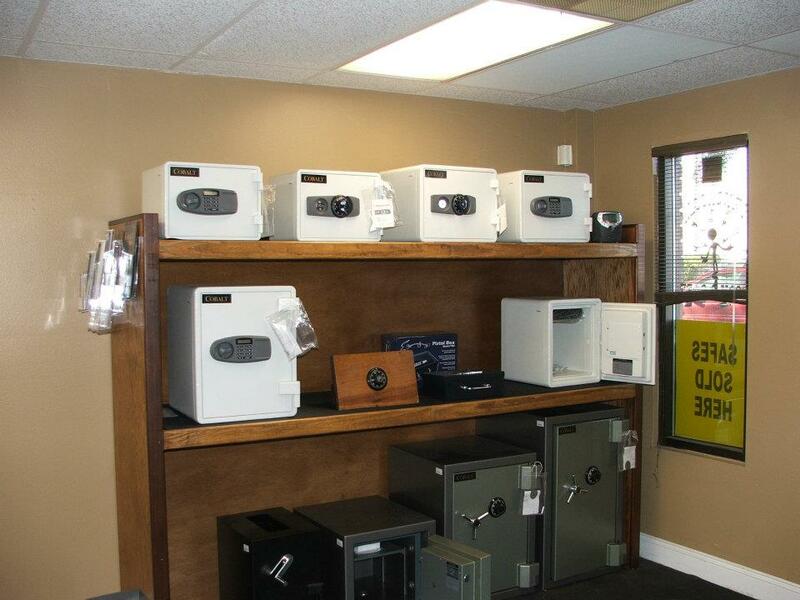 Head over to www.clarkslock.com/product-category/safes/ to take a look at high quality safes which are guaranteed to keep your valuables safe.